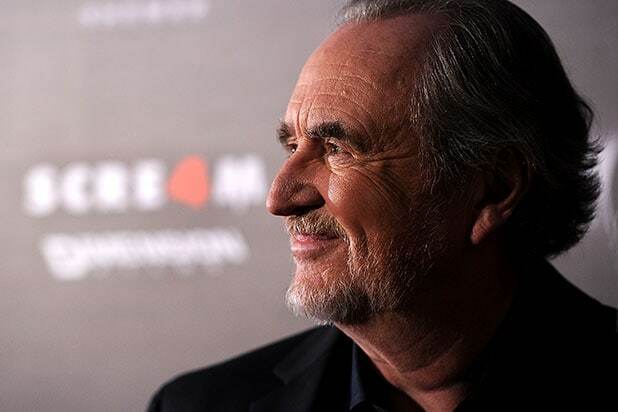 Wes Craven, the film director who passed away Sunday due to brain cancer, will be honored during Tuesday’s finale of MTV’s “Scream,” an MTV spokesperson told TheWrap. Craven was best known for the “Scream” movies and “A Nightmare on Elm Street.” The film director was 76. Although it’s not clear in what way he will be honored on Tuesday’s finale, the spokesperson has said that the show is preparing for a tribute in some way. Craven reinvented the youth horror genre in 1984 with the classic “A Nightmare on Elm Street,” a film he wrote and directed that starred a then-unknown Johnny Depp. He conceived and co-wrote “A Nightmare on Elm Street III: Dream Warriors” as well. His other credits include “Scream 3,” “Scream 4,” and “Music of the Heart,” and he was also executive producing the new “Scream” series for MTV. The “Scream” series, starring Willa Fitzgerald, Bex Taylor-Klaus, John Karna, Carlson Young, Connor Weil and Tracy Middendorf, is set in the fictional Lakewood, a town rocked by a series of murders somehow connected to crimes and death of Brandon James, a serial killer from 20 years prior. The horror series is an adaptation of the 1996 slasher film franchise by Craven starring Neve Campbell, Courteney Cox and David Arquette.